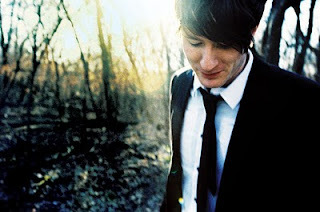 Owl city is like my childhood. I never lost euphoria. Neither does the one man genius behind Owl City’s extremely naïve power-poppish sound. Adam Young is almost in a bubble travelling through the universe without bursting out of his fears and his extremely butterscotch-flavored take on life. It’s not that easy you know- being a 30 year old and acting half that age. He’s brought in this amazing element into the normal la-la-la-la chart-topper- one which I think Mika totally overdid with his hit ‘Life in Cartoon Motion’. I first heard Owl city at a Neha’s place and as we read through the lyrics- she couldn’t help but shout out “Awww. …Shoo CUTE!”. Yes, I agree. The songs are cute. Like I said- it reminds me- in many ways- how much of a brat I was. Neha’s rapture and my bipolar nature got me really ecstatic that evening-so much so that I went back home and dug all of my favorite video-game cassettes out of the closet that day. For those who like their music epigrammatic and dim-witted-effortless Fireflies can be plenty of fun- I swear, I say this out of personal experience. 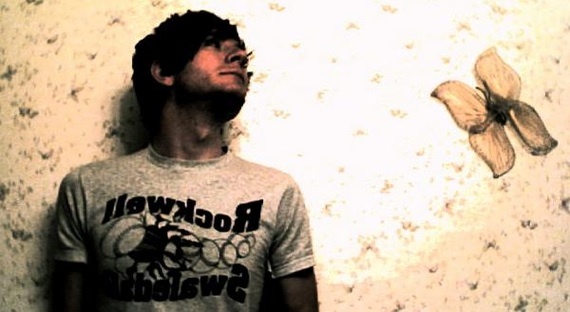 Unsurprisingly, OC’s best tracks, such as the shouty opener "Vanilla Twilight", rumble past soothing snips iced in with very blatant and tongue-in-cheek song structures. They experiment with a lot of synth and that is one thing I absolutely love about their sound. Theirs is a sound that would have done wonders in the Vengaboys’ generation –but that is irrelevant and beyond the scope of this article. In case you’re wondering who Neha is- I’m not paid to tell you that.